Parker Clark is an 11 year old thrilling Magician and Illusionist. She has been performing Magic since age 6 with her father - The Amazing Ziggy from Z Entertainment. Parker is also the world's youngest fire breather performing her 1st fire breathing professionally at the age of 10. 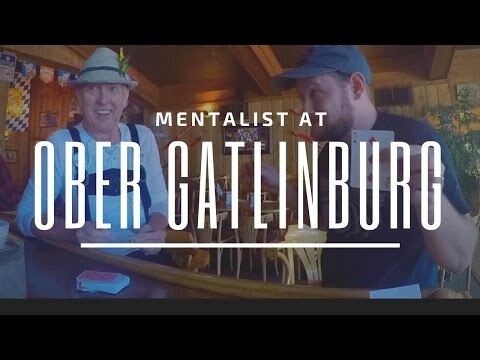 Mentalist at Ober Gatlinburg's Oktoberfest | Impossibilities - Magic, Mindreading and Mayhem! 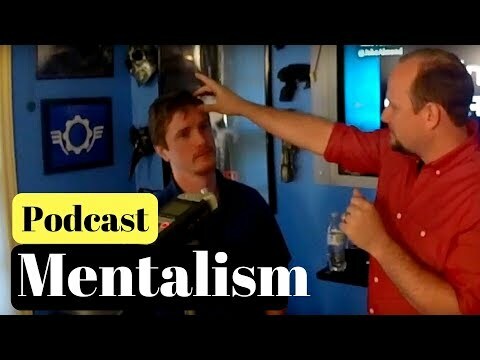 Gatlinburg Mentalist on the Waxing Cinematic Podcast | Impossibilities - Magic and Mindreading! 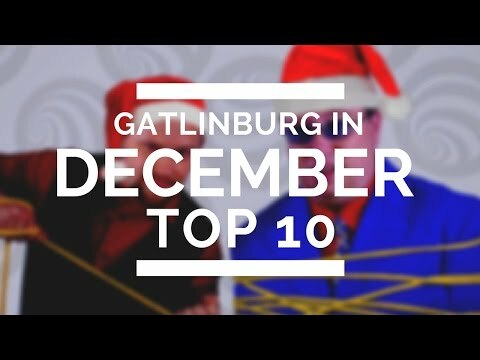 10 Things to do in Gatlinburg in December | Impossibilities - Magic, Mindreading and Mayhem! 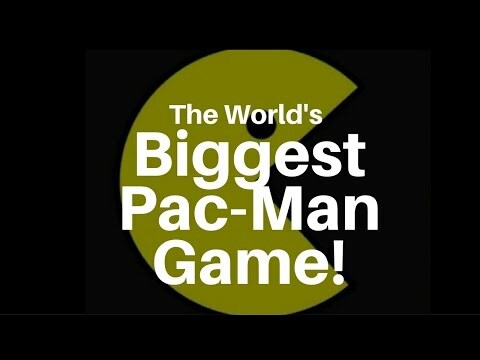 Play the World's Biggest Pac-Man Game in Gatlinburg | Impossibilities - Magic and Mindreading!